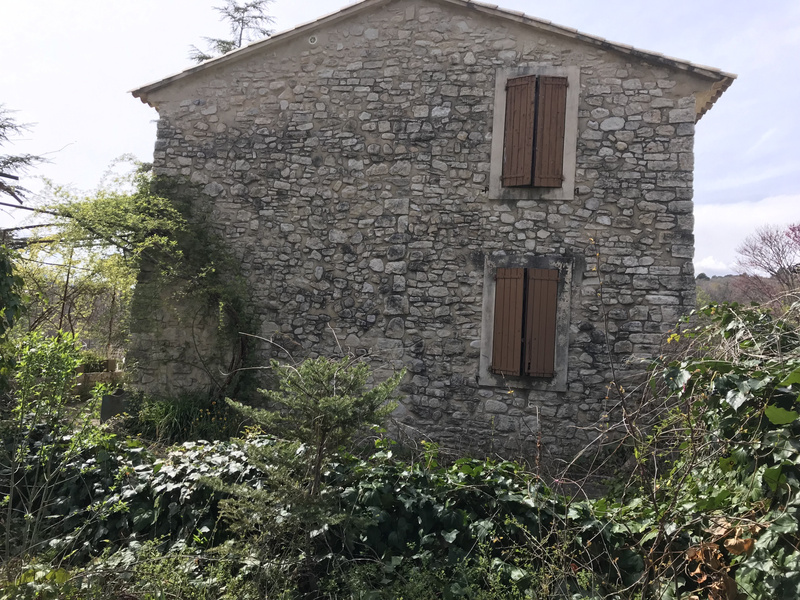 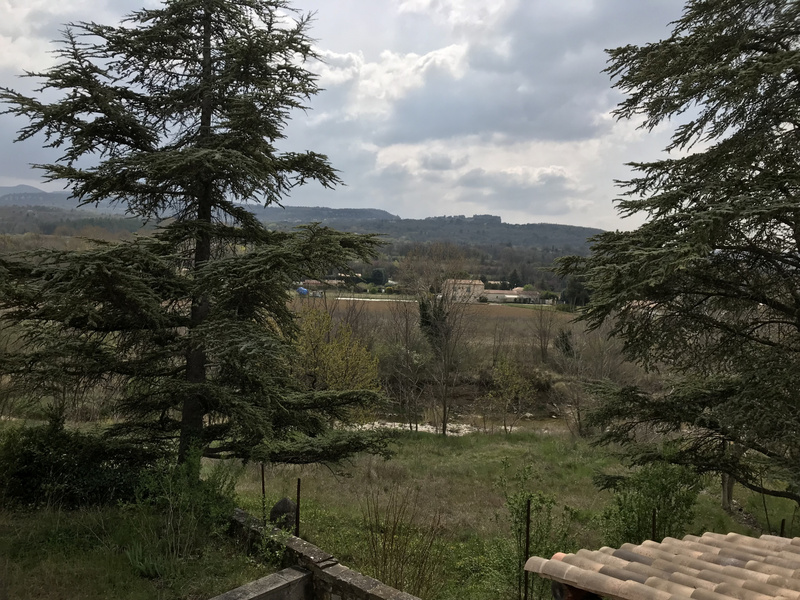 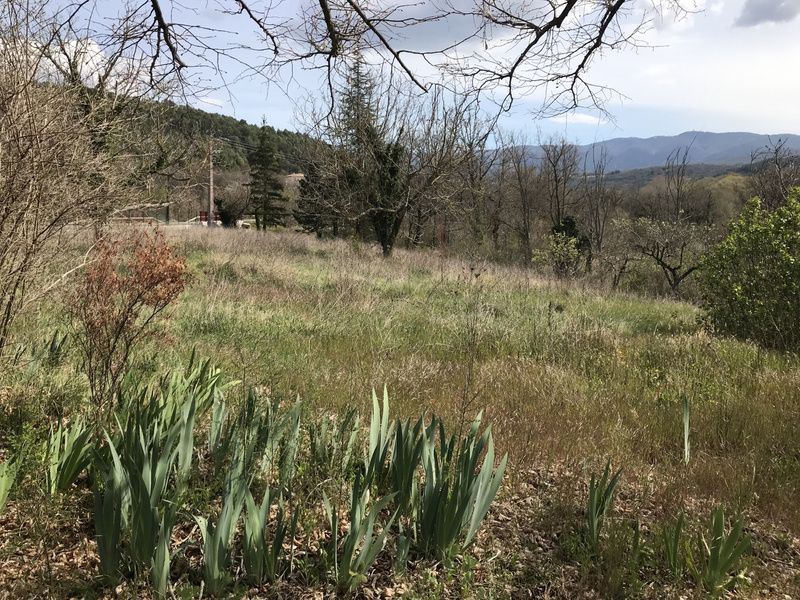 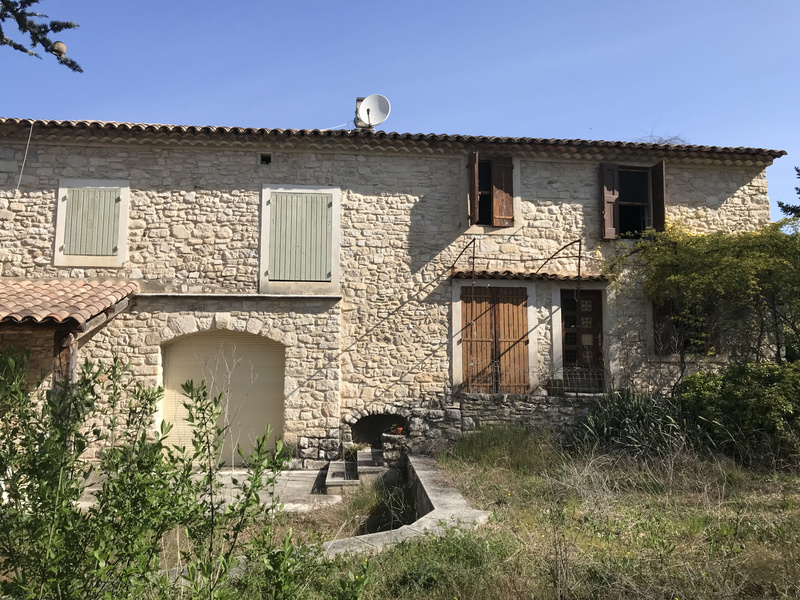 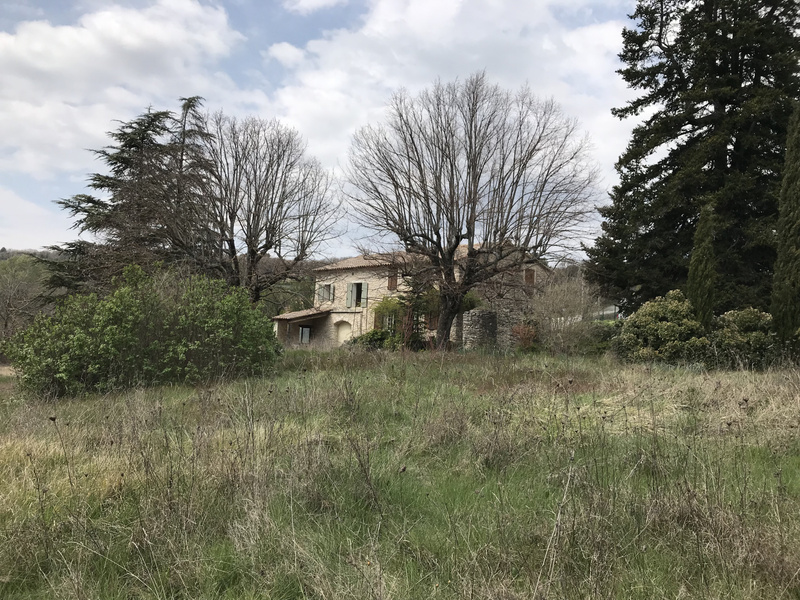 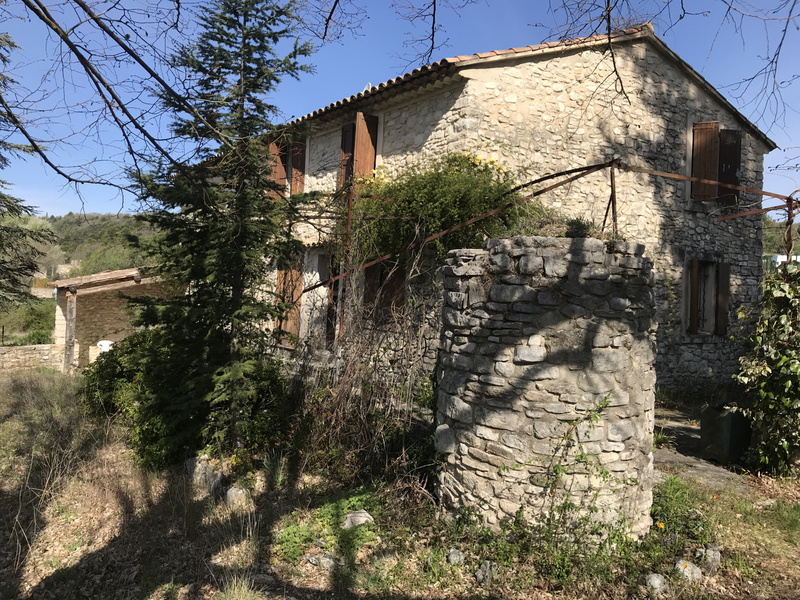 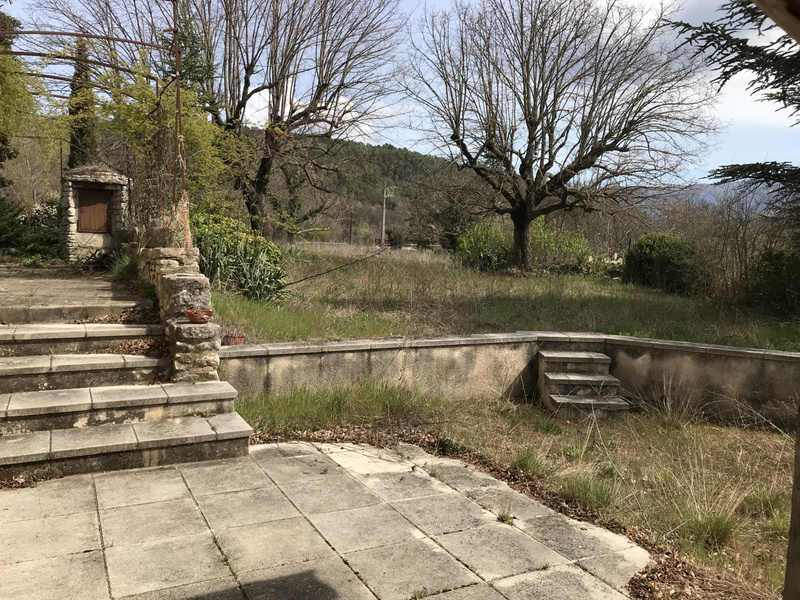 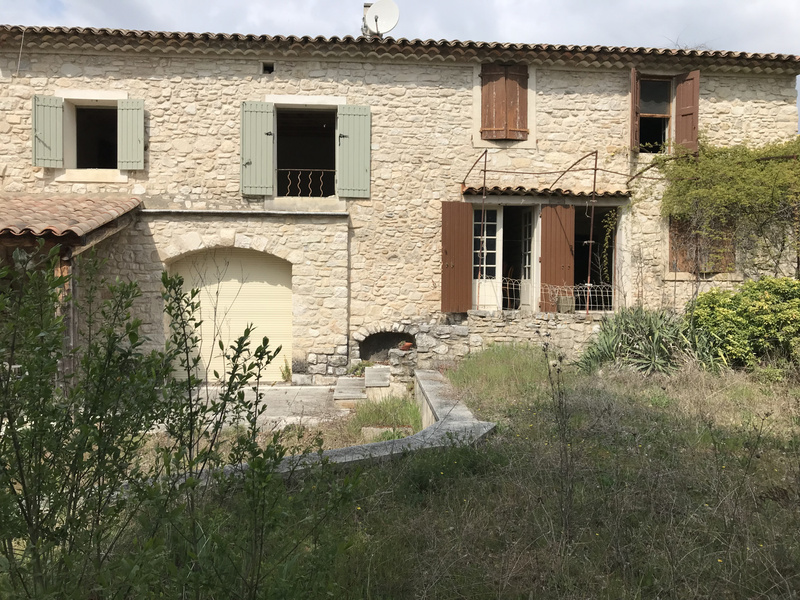 SAIGNON - The agency Joys-of-Provence offers you this 19th century Bergerie of 160 square meters, on a beautiful plot of over 5800 sqm facing south, with beautiful views of the Luberon and the "Rocher de Saignon". 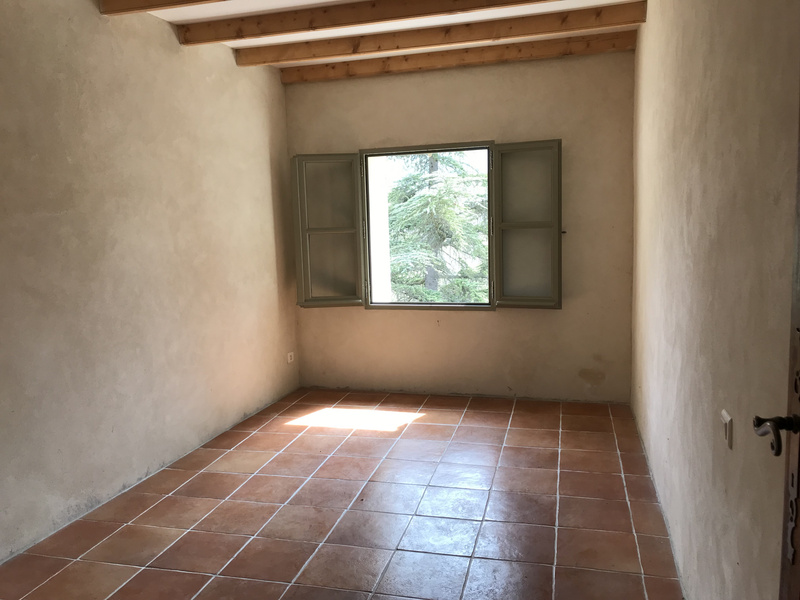 The structural work is restored, and the house includes a part already arranged 40 sqm living room, on the first floor 2 bedrooms, 1 showerroom and WC. 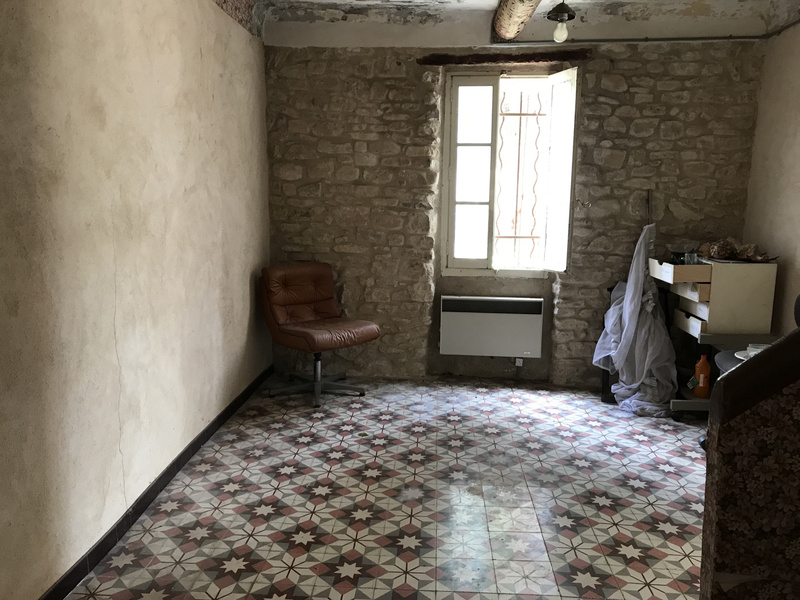 The part which is still to renovate has a living room of 24 m2, a kitchen opening onto the shaded terrace with arbor and climbing rose, an office, and upstairs 3 bedrooms and a bathroom. 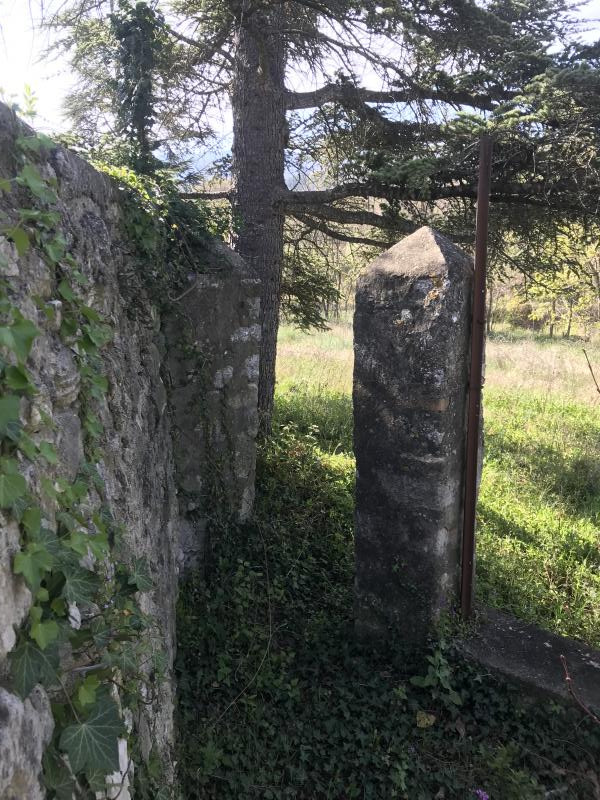 Large cellar. 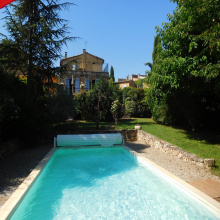 The garden is embellished with an ancient well, cedars and 2 superb century-old tills.